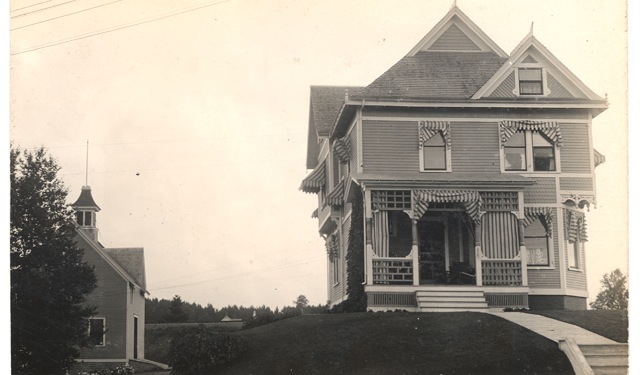 Whether you are a year-round or summer resident, a regular vacationer or occasional visitor to the Moosehead Lake region we invite you to participate in the cultural heritage of the area by becoming a member of the Moosehead Historical Society & Museums. Four issues of the Insight, our informative and entertaining newsletter. Print, complete and mail the form below to become a member! ☐ $25 Family ☐ $250 Life Membership (Couple) All above memberships include mailing of issues of our local history journal, free summer docent guided tours, and gift shop discounts. I am enclosing an additional donation of $ to support the Moosehead Historical Society and Museum.